You should plan to have your entire HVAC system evaluated by an experienced HVAC Contractor two to four times a year. Spring and fall tune-ups will prepare your system for the upcoming season of use, while adjustments made for peak efficiency during the off seasons will help keep your system running dependably. When your HVAC system is healthy, your home is more comfortable and cleaner as a result. A system kept running in an efficient manner, with low strain, will keep your heating and cooling bills low. 5 Star HVAC Contractors will be happy to prepare your system to run at its best when you need it most. Top notch, very professional and proficient. Thank you for a job well done. 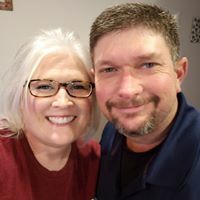 My disabled parents appreciate your ability to take care of and service their fan unit. We will definitely be returning customers for any of our future ac/heating needs and will refer you to our family and friends. Thank you Derek and Troy! 5 Star HVAC Contractors is the best! Owner Jose ****** is very honest and knowledgeable and best of all: the price is much cheaper then other quotes but the services are top quality and stands behind their products and services. We will be very satisfied and happy with 5 Star HVAC Services. 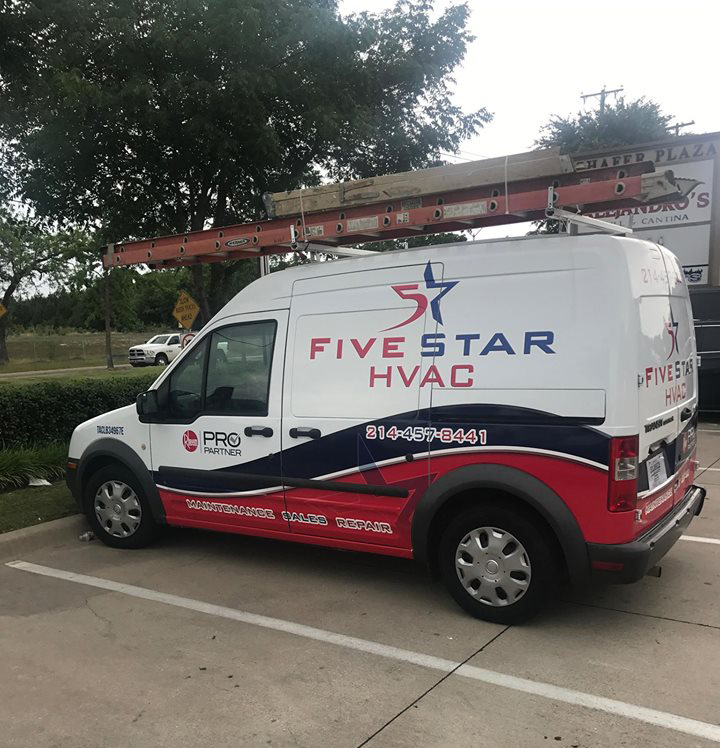 I highly recommend 5 Star HVAC to my friends and relatives and everyone who is looking for the best price and best services in Air Conditioner and Heater Home or business services. Prompt, courteous, friendly, knowledgeable. They call afterwards to ck and make sure all is wkng well. They responded in the same day. They were nice and they new what they were talking about. Arrived on site when promised, Estimate was correct. Service was fast and on the weekend. Provided Warranty info, and receipt when requested. Thank you for taking the time to leave us a review. It really means a lot. Thanks again. Arrived on site when promised, Estimate was correct. Service was fast and on the weekend. Provided Warranty info, and receipt when requested. I had my HVAC system replaced recently. High quality product for a very good price. Dealing with TROY was a great idea when it comes to HVAC services. Honest person straight talk no gimmicks. Delivery and installation was fast. I highly recommend them. Thank you 5 star. We appreciate you taking the time to write this. I'm happy you had a great experience, we work hard to make sure everyone is happy. Thank you. I had my HVAC system replaced recently. High quality product for a very good price. Dealing with TROY was a great idea when it comes to HVAC services. Honest person straight talk no gimmicks. Delivery and installation was fast. I highly recommend them. Thank you 5 star. Working with Troy was a pleasure. The installation went smoothly and the guys did a good job cleaning up after themselves. We ended up with a high efficiency system at a very reasonable price. Only wish we called 5 Star HVAC on the last system we purchased.